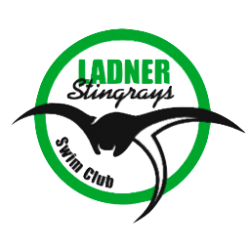 The name of the society is the Ladner Stingray Swim Club, hereinafter referred to as the Association. To promote, encourage and develop interests and skills in aquatic activities such as swimming, diving, and associated water sports. To educate the public in the benefits of providing opportunity and the facilities for the purpose of practicing and enjoying water sports. 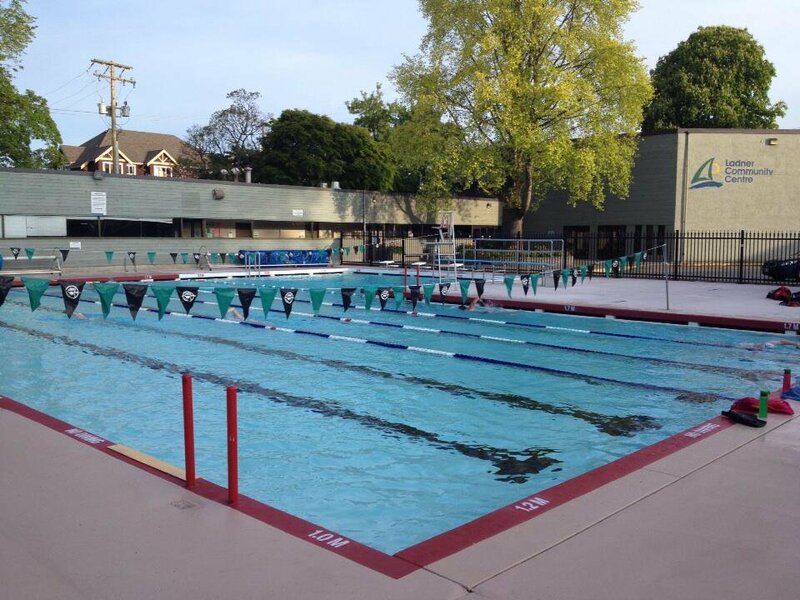 To encourage personnel in the teaching and coaching of aquatic skills and sports, to provide training programs and to conduct and participate in aquatic sport competitions. To encourage a sense of community, to provide a positive environment for summer activity, and to support family involvement. To obtain necessary funding for conducting the business of the Association.